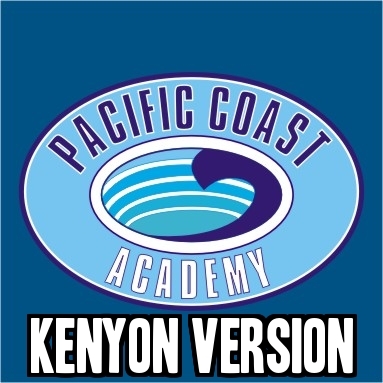 Although Kenyon isn’t situated on the warm, beautiful California coast and guys like Logan definitely don’t exist here, Kenyon is pretty similar to PCA from Zoey 101. With these differences aside, it wouldn’t be too much a shock if Zoey Brooks was caught eating at Peirce with Lola or if Quinn was trying to fly an airplane off of Peirce. 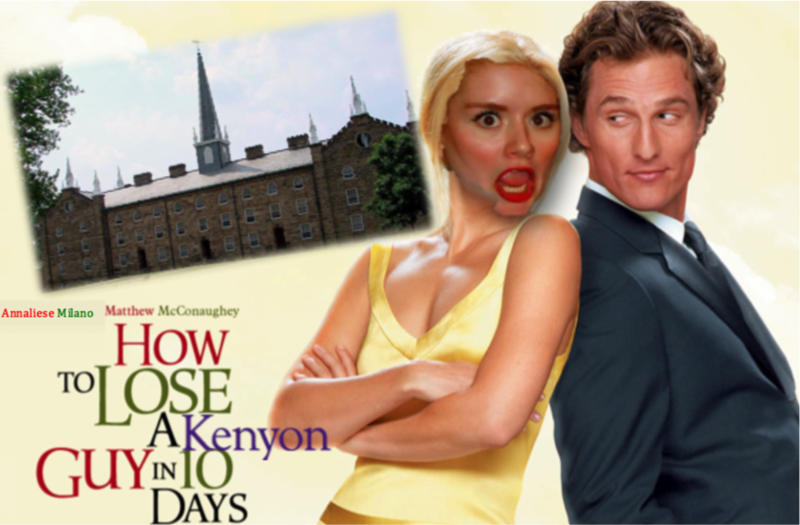 As a matter of fact, Kenyon and PCA could actually be the same school. Having some trouble with the dating scene? Can’t seem to buckle down that dapper chap you’ve been chasing after? Fear not. The Thrill has been conducting research*. Here are some tried and true ways to terrify a boy in only ten days (if it takes that long). Day 1. Find Him. Under a rock. Behind Mather. In a gender neutral bathroom. In your bed. Whatever. Just find him. Then, stalk him like a shelf.